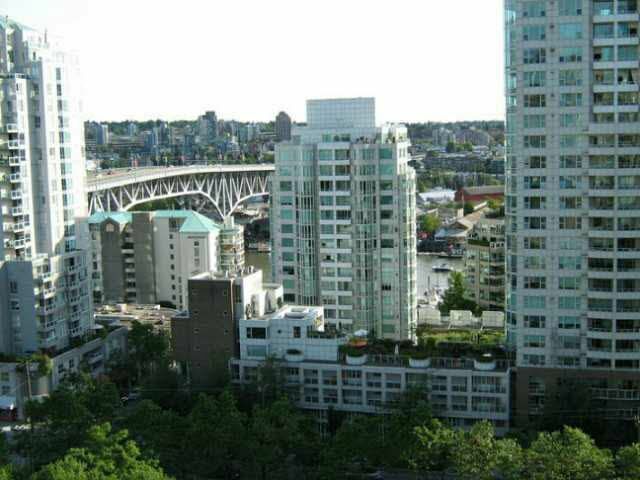 Immaculate South corner spacious 2 bedroom suite with floor to ceiling windows & partial water views from every room! This home in the sky features engineered hardwood, beautiful porcelain tiles, tastefully updated bathrooms & kitchen! Practical separate bedrooms allow for privacy and the covered quiet SW facing balcony allows for extended living space in the Summer. In-suite storage room can easily convert to a den. Building amenities include gym, indoor pool, hot tub, sauna, steam room, squash court, meeting room w/ full kitchen, bike rooms & ample visitor parking! Aquabus & Seawall only 1 block away.